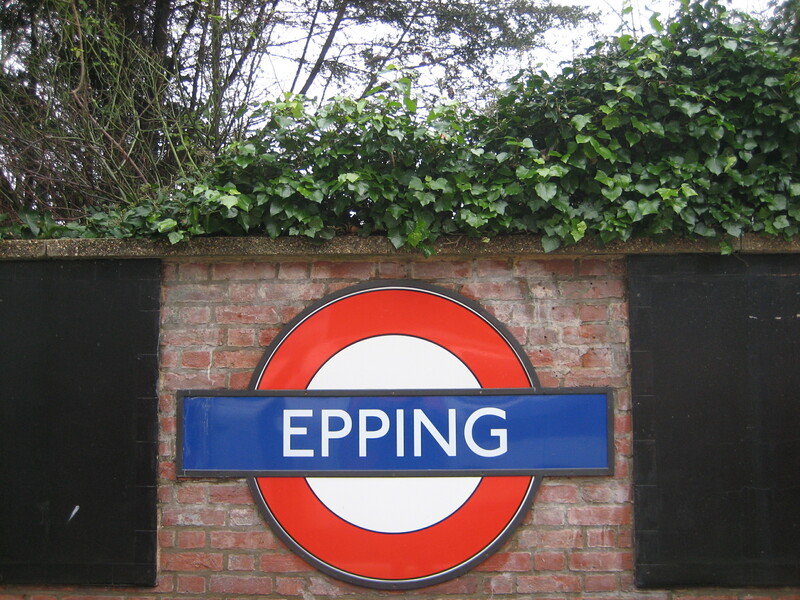 Don’t be too scathing of Epping, it tries its best. If you’re into Underground curios (somehow, I suspect you are) then the Ongar branch has a reasonably interesting history. 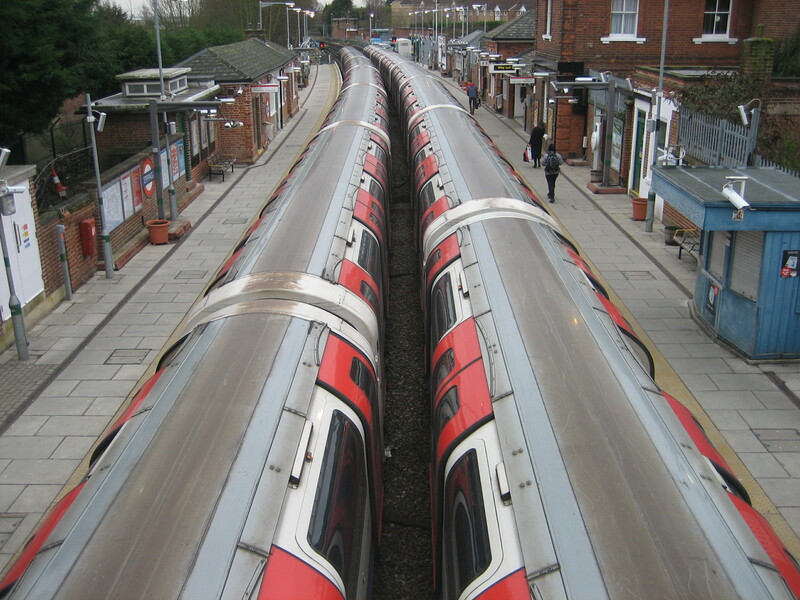 The reason that the service was terminated is partly due to a dispute over who was to pay for it (Essex or TfL) and partly because of declining ridership, due in no small part to the limited and dated service. 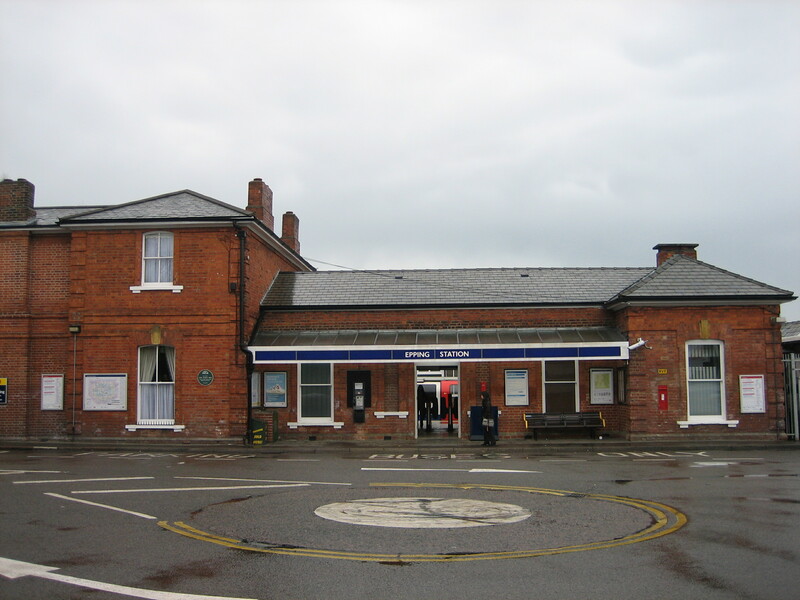 The other stations on the segment were North Weald and Blake Hall, the latter of which had the dubious honour of being the least-used station on the whole network (by the time it closed, it was serving six passengers per day). 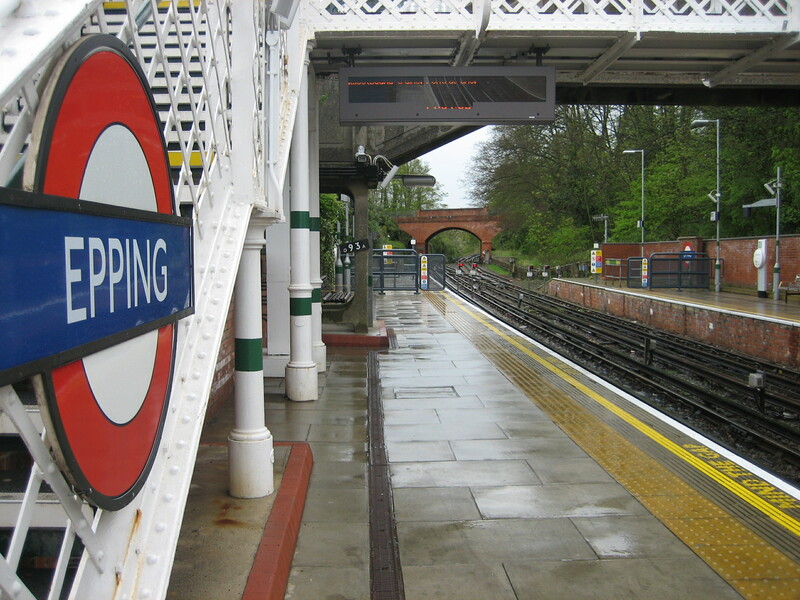 The story goes that the landowner would only allow use of the land if a station was built on it; it was used for transporting goods for a while, but when that stopped there was really nothing going for it (the only place even remotely nearby is the tiny village of Toot Hill). An excellent story one of the volunteers at the EOR project (that’s the ‘steam trains and packaged nostalgia’) told me was that the only reason the line was kept open so long was the secret nuclear bunker at Kelvedon Hatch. The idea was that in the event of nuclear war, the relevant leaders could be out of central London and into Ongar in an hour or so, then be safely stowed away in the bunker until it was safe to come out again. As nuclear paranoia faded there was no longer a compelling reason to keep the station open. I don’t know how much of that is true, but it’s a nice thought. I would disagree about the Epping Ongar Railway, its beautiful heritage buses run from Epping station regularly on every day its running steam and diesel trains (weekends and bank holidays), and has proved very popular. Indeed it is currently the national “Heritage railway of the year” so it must be doing something right! The smart shiny restored vintage bus takes you to North Weald station, where you can hop on board a steam train and chuff through the rolling countryside, along former LU metals! Something quite special, and their ticket allows you to travel all day long on the steam, diesel trains and buses.. well worth a visit! My grandfather was a train driver for this line many many years ago.